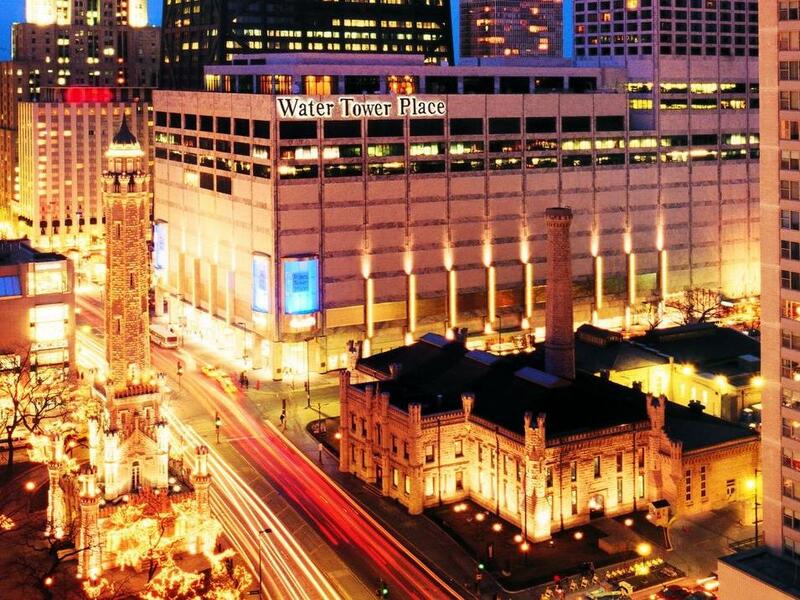 The Whitehall Hotel offers one of the best locations in the city just steps off Michigan Avenue – also known as the Magnificent Mile – a dazzling district of high-end shopping, museums, hotels, skyscrapers, and other beloved Chicago landmarks. 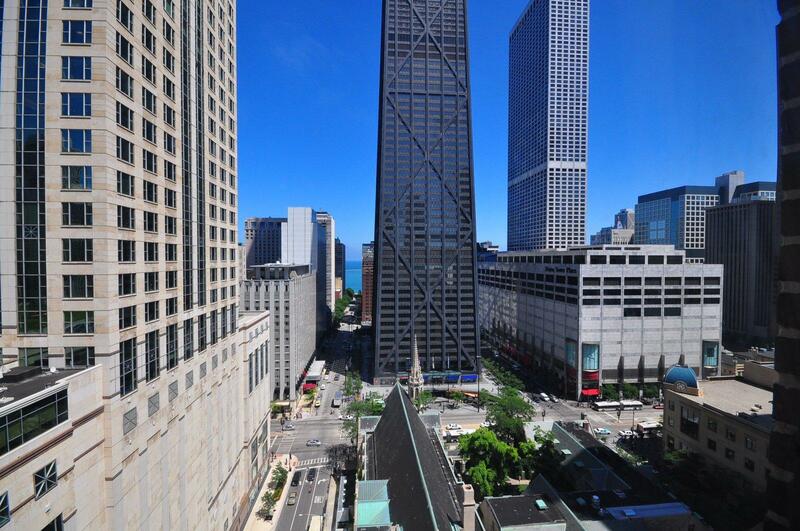 Our historic boutique property stands nestled in the heart of the Gold Coast, just moments away from Chicago's most iconic attractions. Step outside your hotel room and find yourself in easy range of the many things to do and see, including both famous sights and lesser-known experiences. From upscale shopping to the nightlife of Rush Street, you're in the heart of it all and within walking distance to restaurants, boutiques, and museums. Before venturing out, be sure to consult our 90 Things guide to Chicago for more recommendations on the city’s must-see destinations and other local highlights. 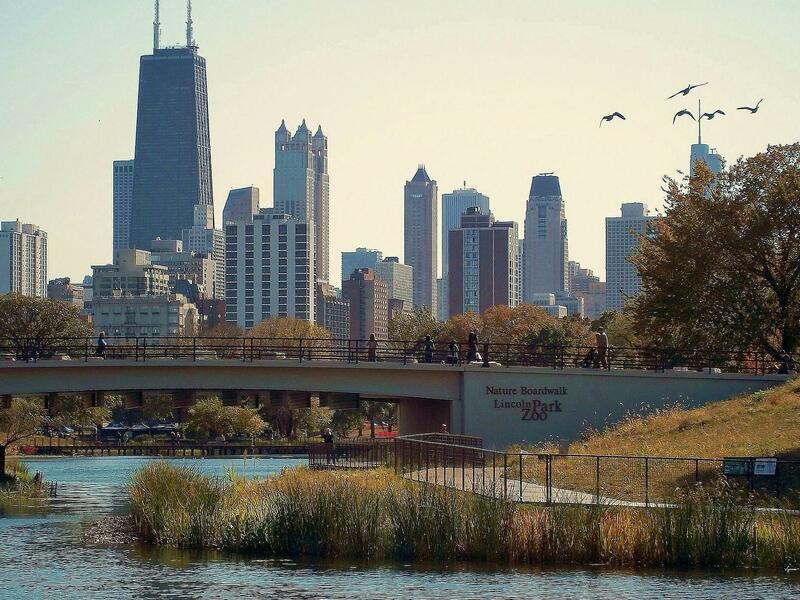 Founded in 1868, this free 35-acre zoo in nearby Lincoln Park is only a half-mile walk from the hotel. Offering a wide range of animal attractions as well as popular special events, it’s well worth planning an afternoon or a day here. 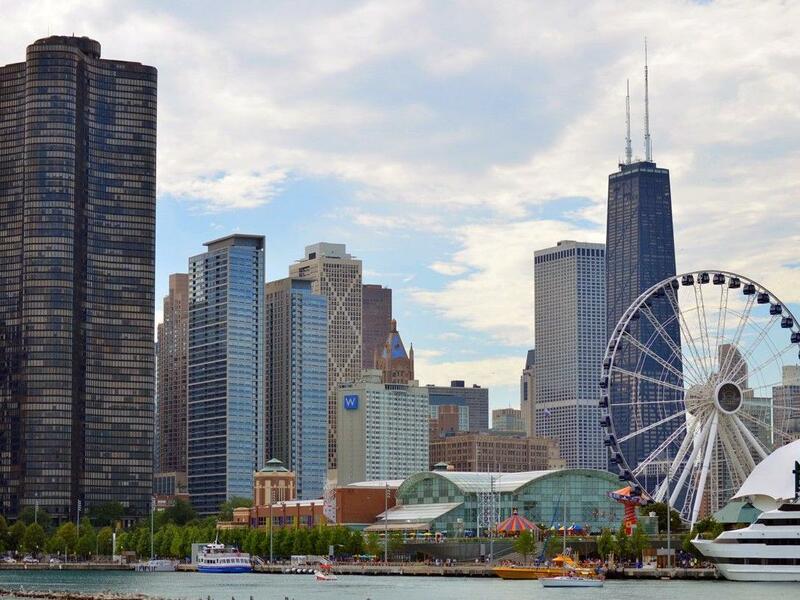 A half-mile stroll will also take you to this Chicago landmark featuring a 3,300-foot pier with attractions open all year long, including restaurants, iconic rides, games, shopping, live entertainment, and popular events galore. 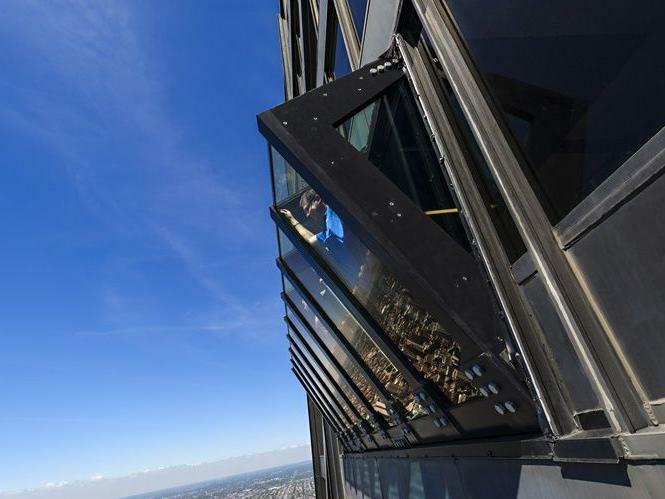 A two-block walk takes you to the breathtaking 100-story, 1,128-foot high skyscraper on top of which you’ll find the famed John Hancock Observation Deck, known for its incredible 360⁰ panoramic views of our lovely city. Also, just two blocks away lies the famed Chicago Water Tower. Built between 1867 and 1869 as part of Chicago’s municipal water system, it was originally used to regulate water pressure and was one of the few buildings to survive the Great Chicago Fire. 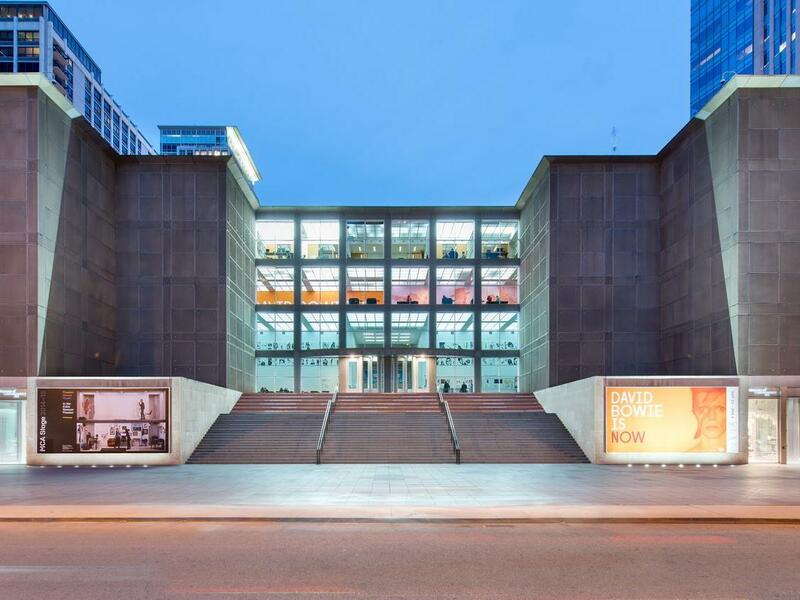 This contemporary art museum was created in 1967 and has become one of the largest contemporary art venues in the world, featuring eight rotating exhibitions and regular events – all just five blocks from the hotel. 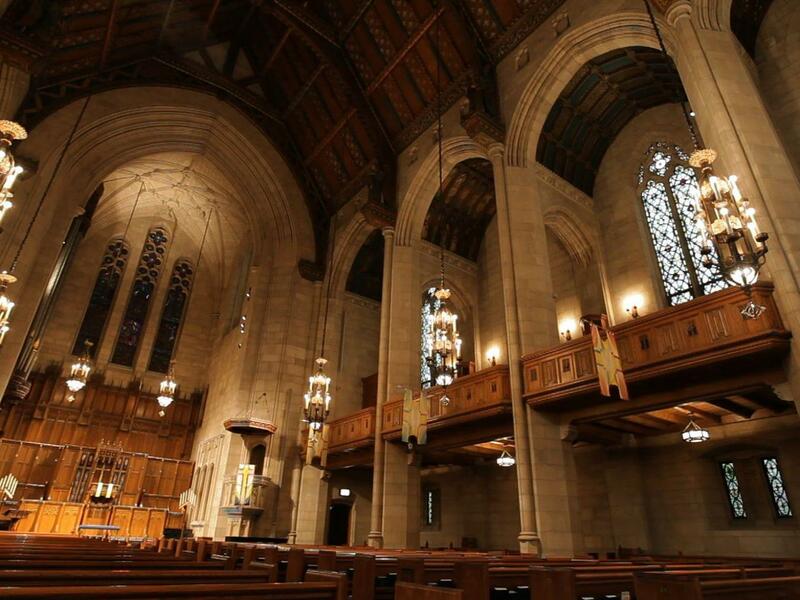 This stunning church on the Magnificent Mile lies just steps from the hotel. Host to many popular events including free baroque music concerts, it’s also known to be active in the growing national fair-trade movement. 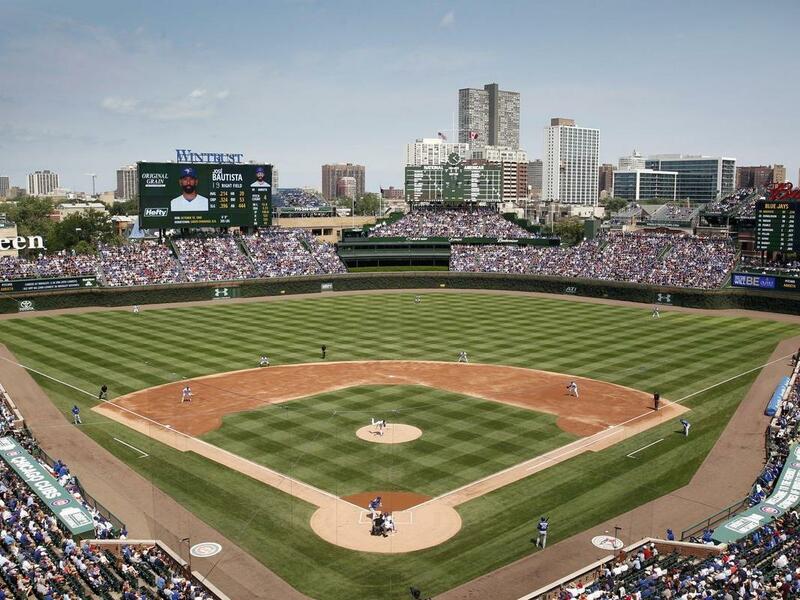 Perhaps the best-known Chicago landmark, Wrigley Field baseball park was built in 1914 and has been part of Major League Baseball for over 100 years. It’s also home to the beloved Chicago Cubs and offers fascinating insider tours. 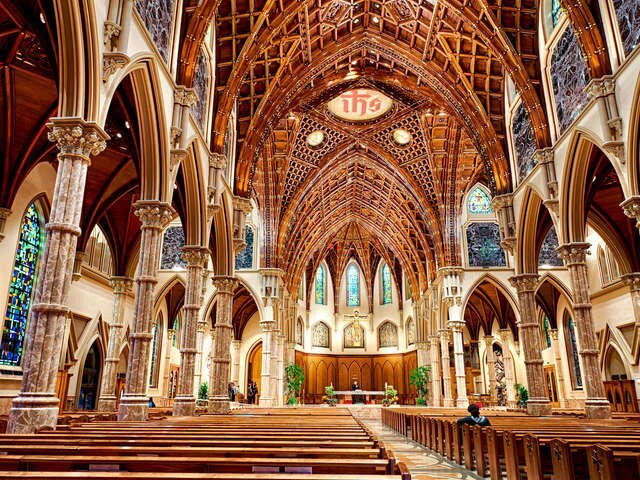 A four-block stroll will bring you to one of the most famous Catholic Cathedrals in the US and the seat of the Archdiocese of Chicago. Built after the Great Chicago Fire, the towering Gothic Revival design is both lovely and awe-inspiring.